OWON (Euro million) via Xiamen Lilliput Technology Co., Ltd.
and Fujian Lilliput Optoelectronics Technology Co., Ltd. to create a joint commitment to R & D, production and sales of electronic precision measurement products. Innovation is the heart and soul of engineering design. 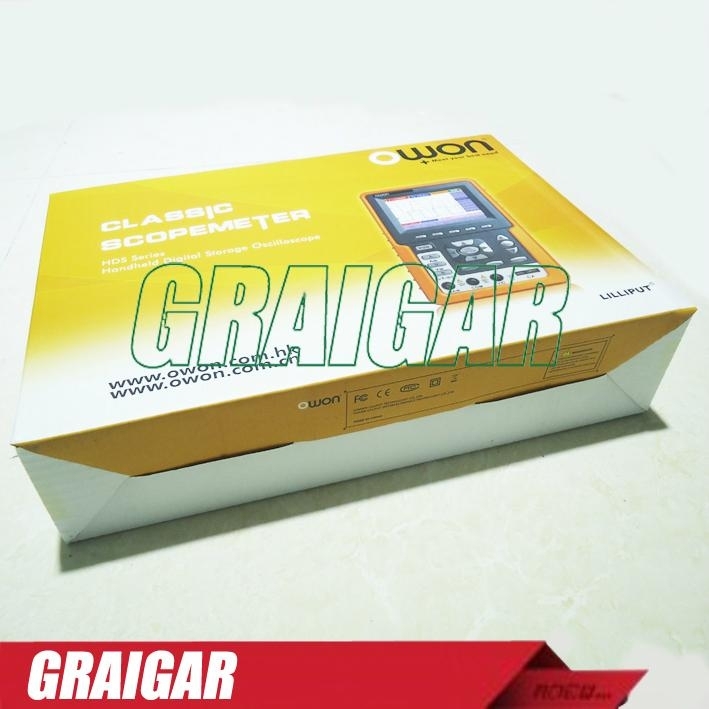 The OWON (Euro million) in independent innovation started HDS1022M listing marked OWON (Euro million) overcome handheld digital oscilloscope core technology to break the long-standing monopoly of foreign brands in the technology ScopeMeter. 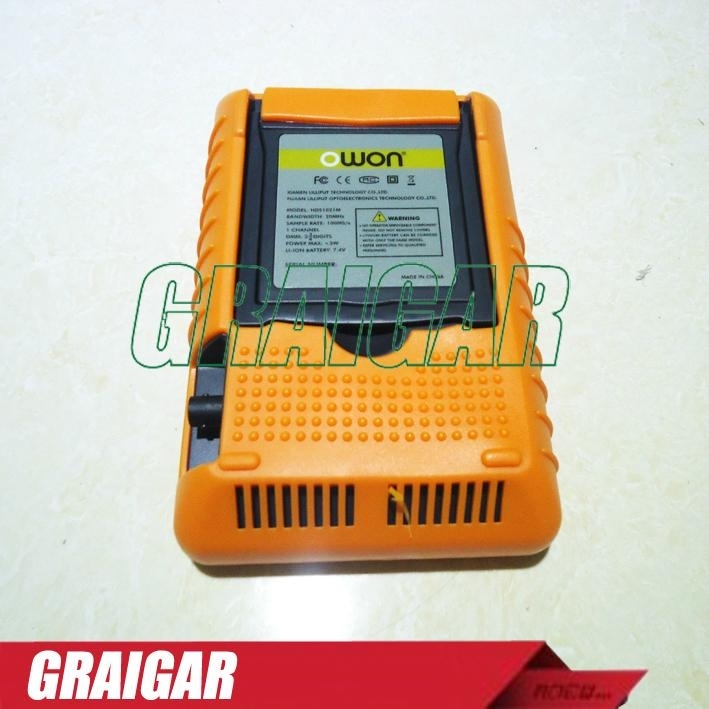 OWON products (Euro million) covers a comprehensive digital oscilloscope product line of handheld digital oscilloscope, desktop digital oscilloscope, hybrid digital oscilloscope.